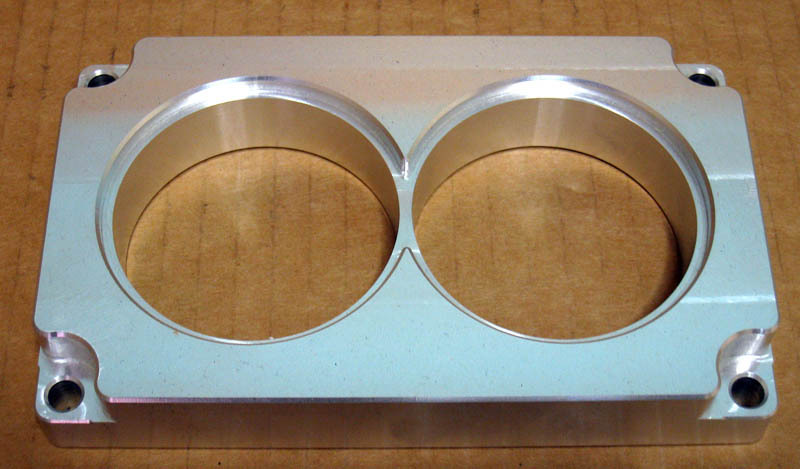 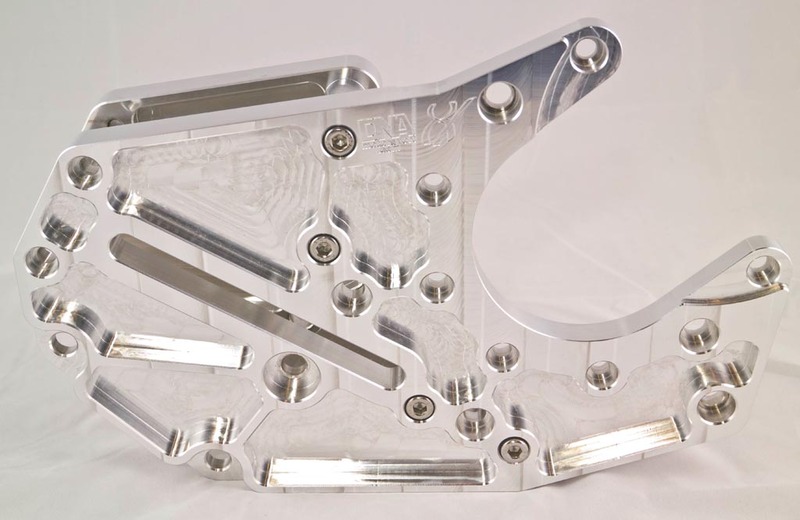 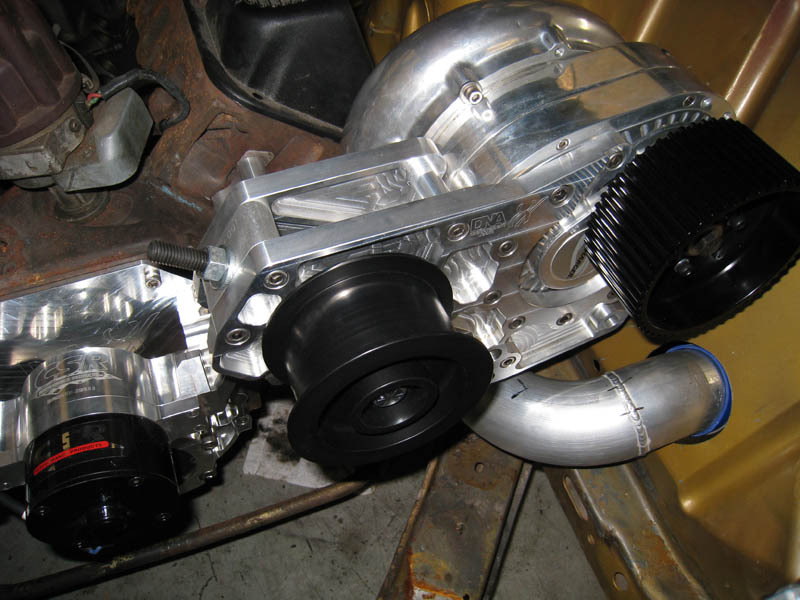 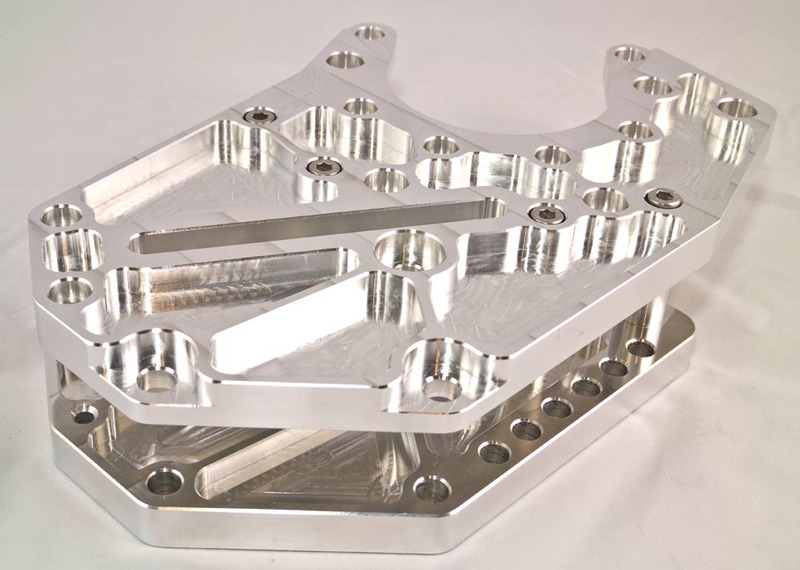 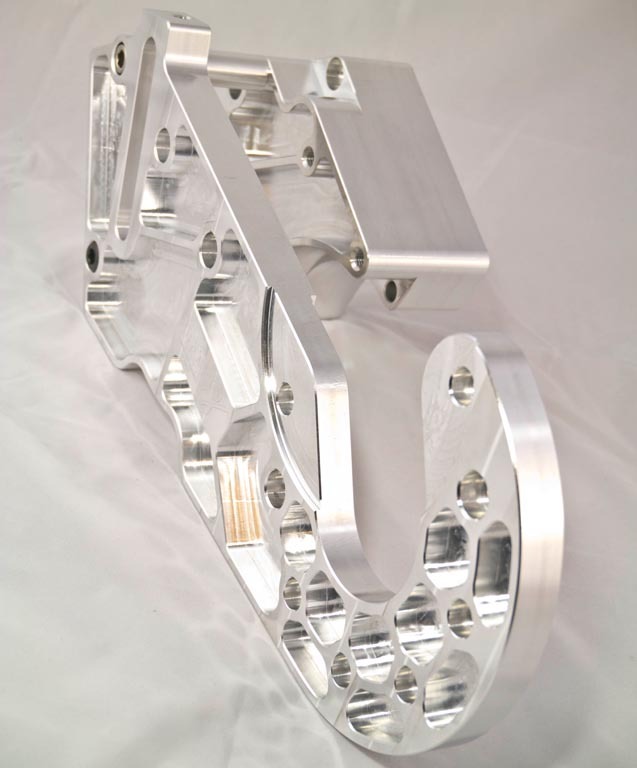 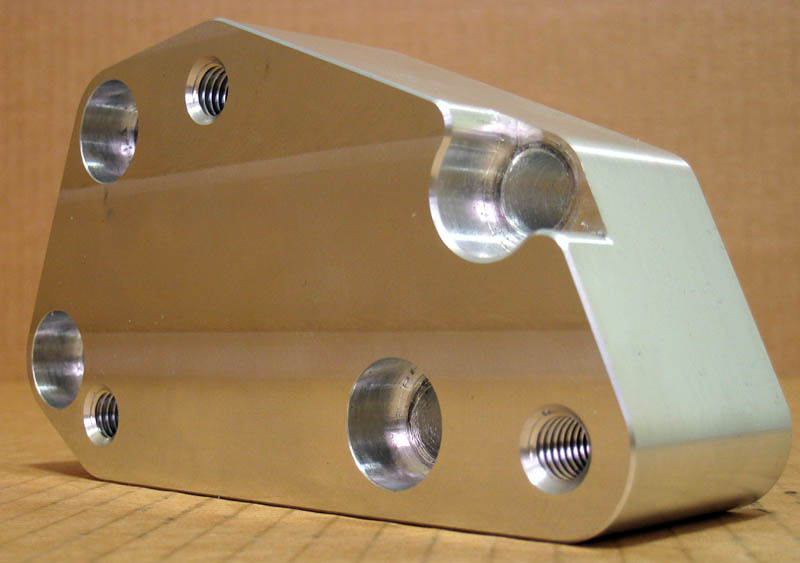 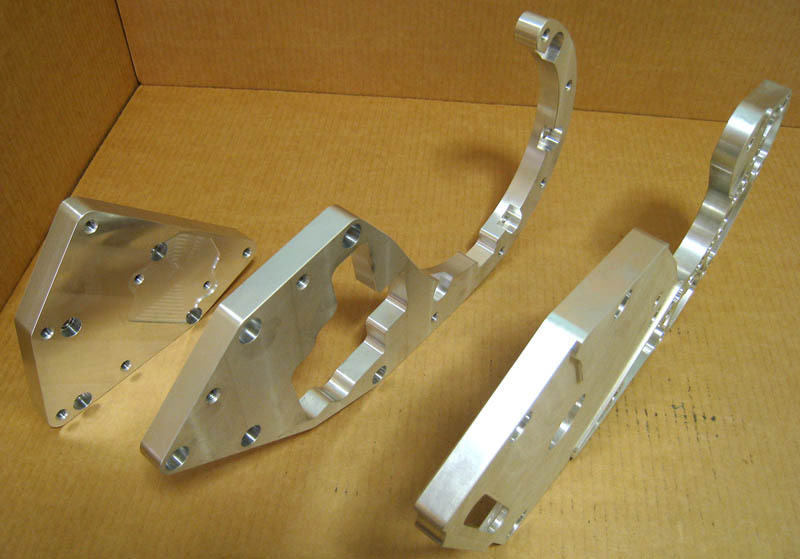 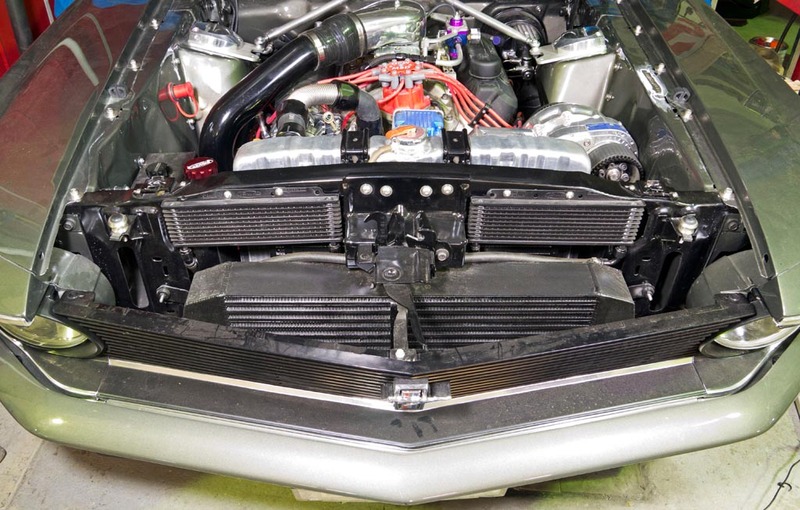 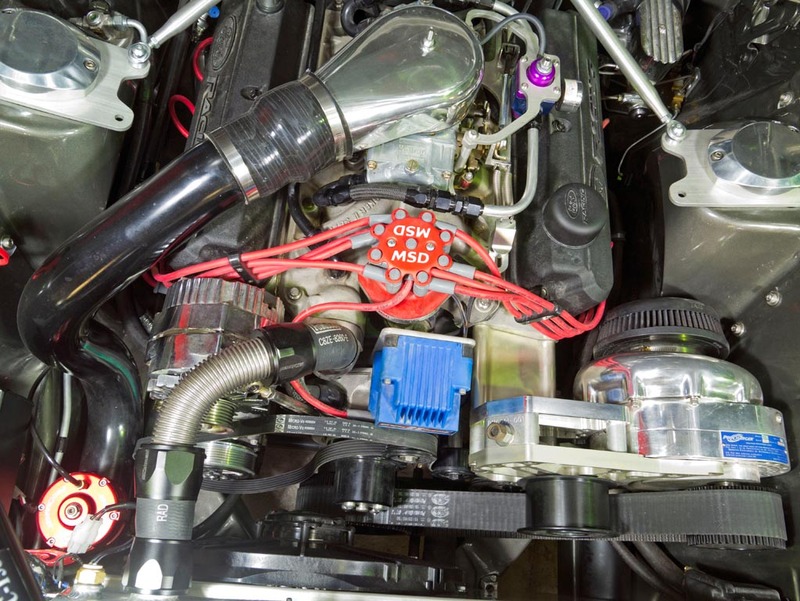 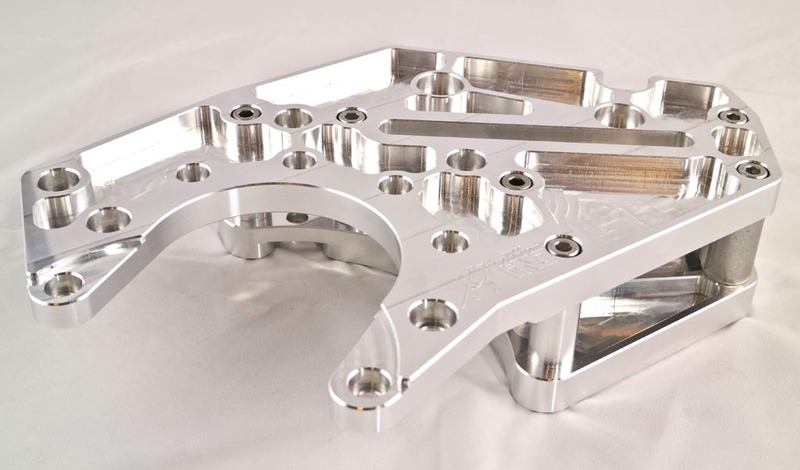 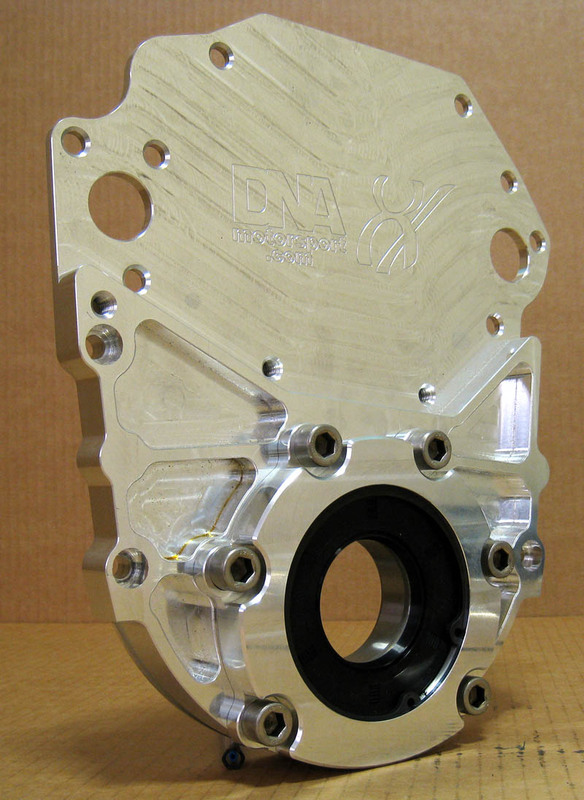 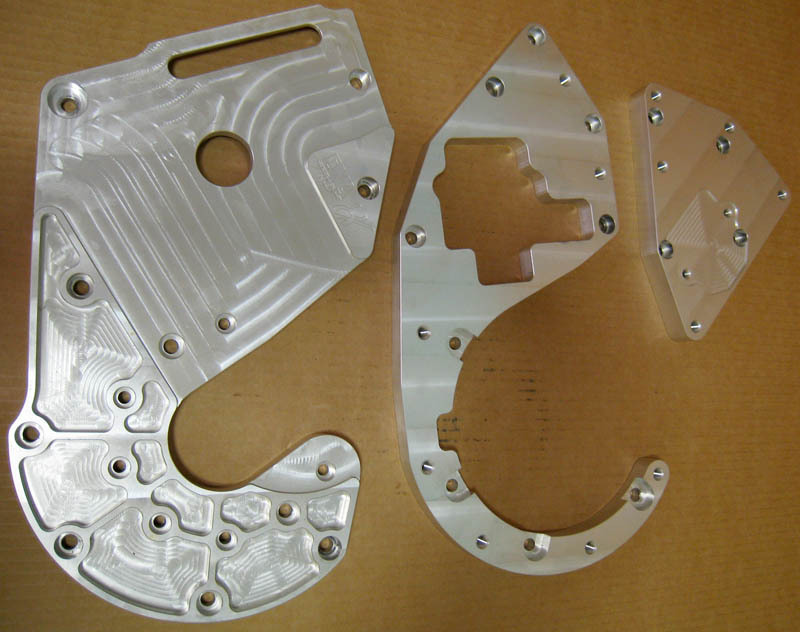 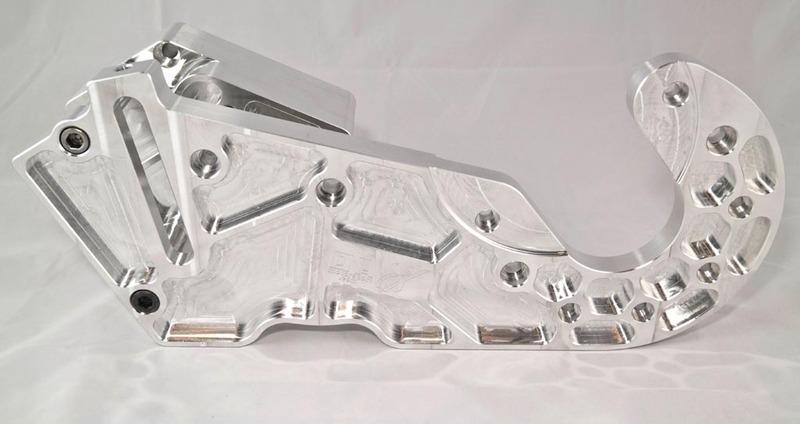 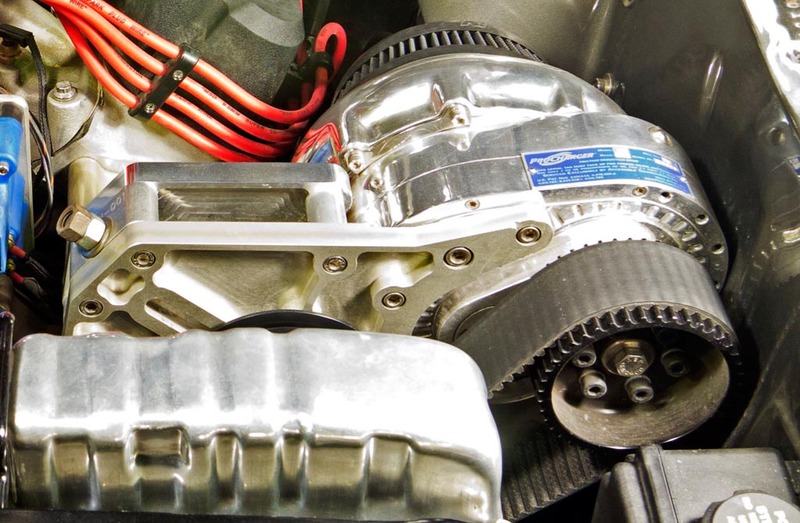 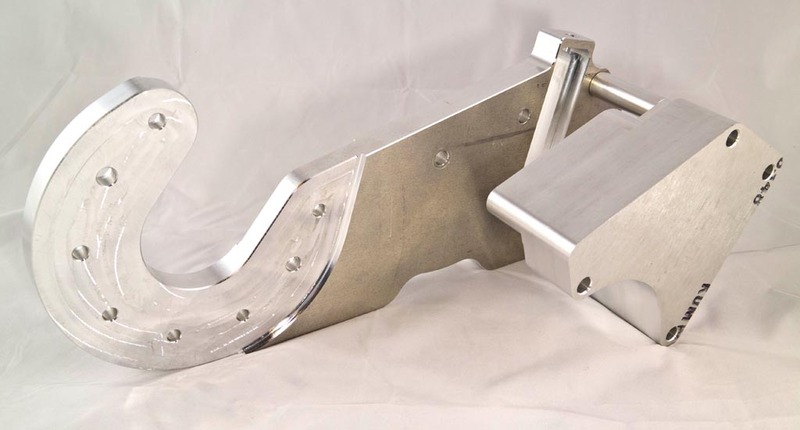 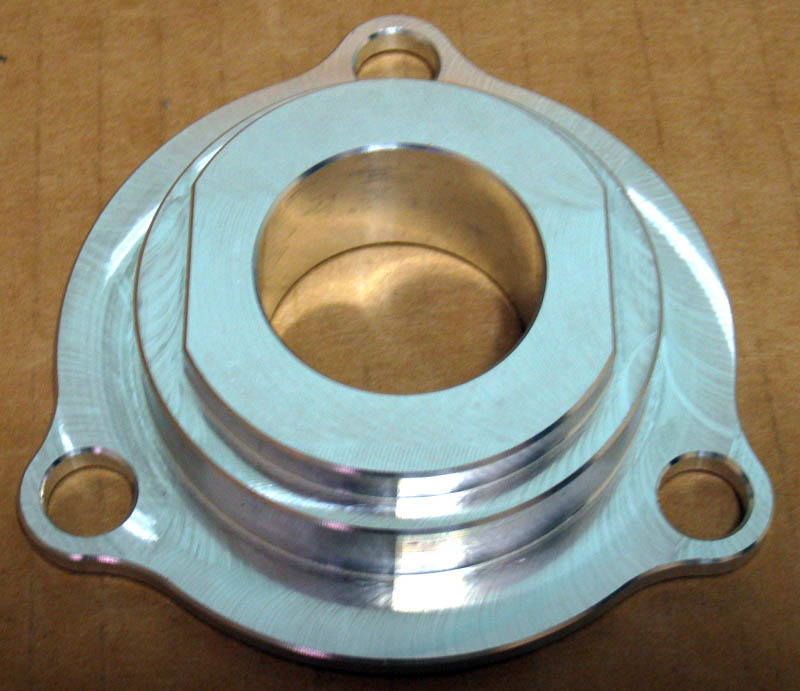 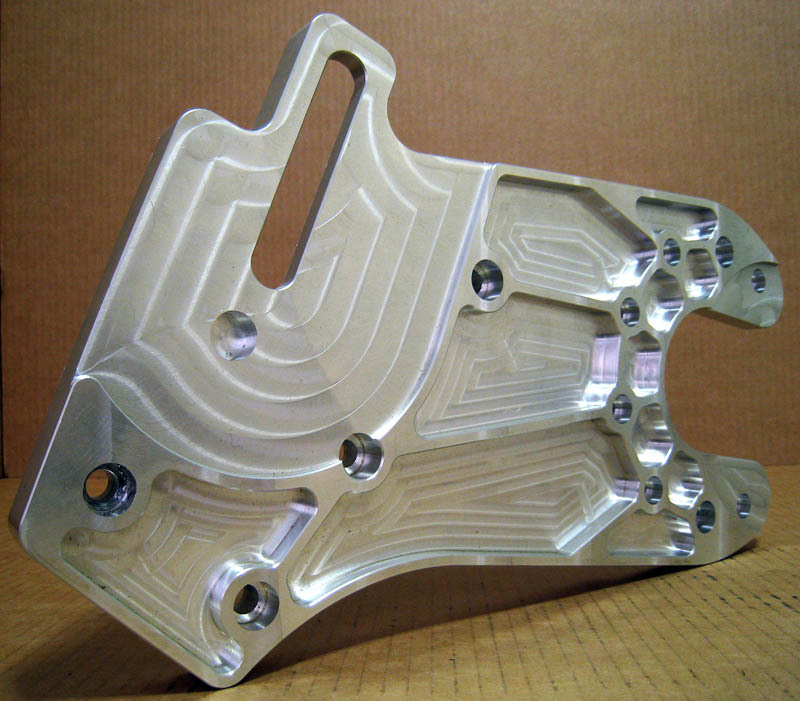 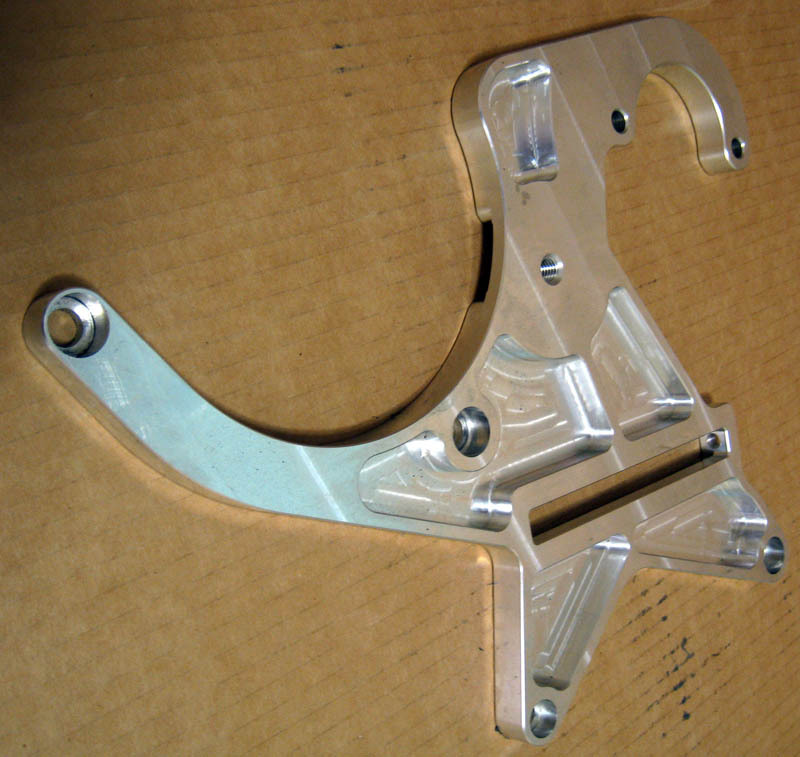 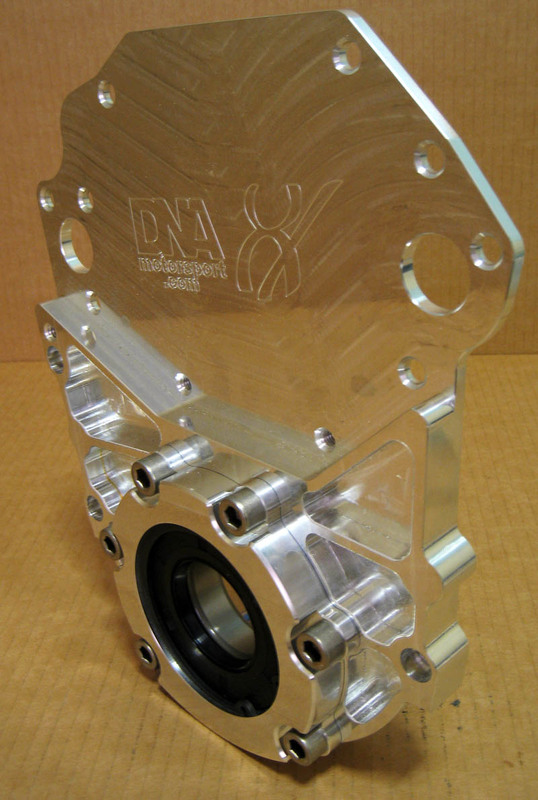 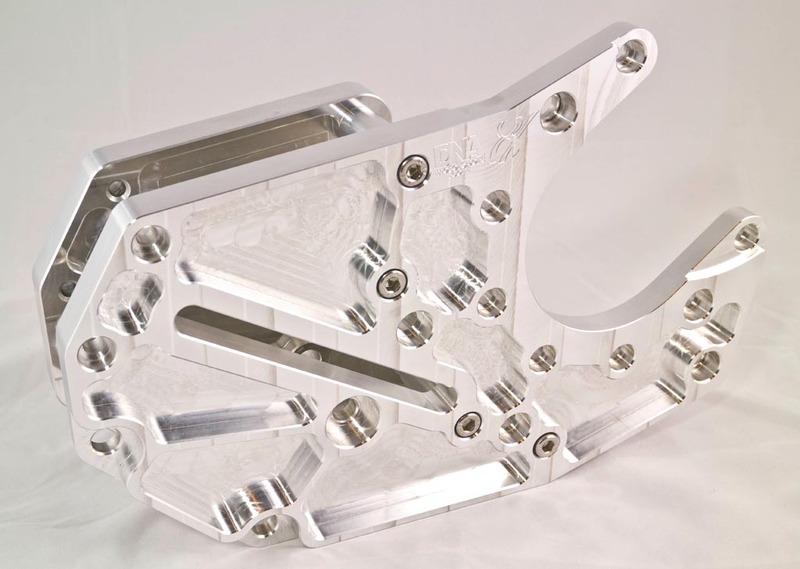 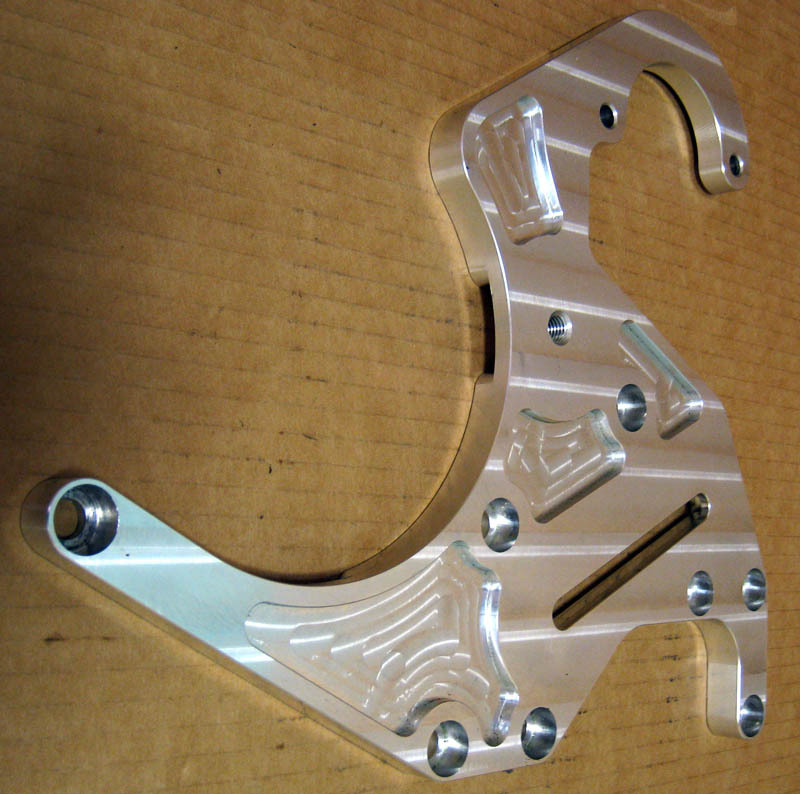 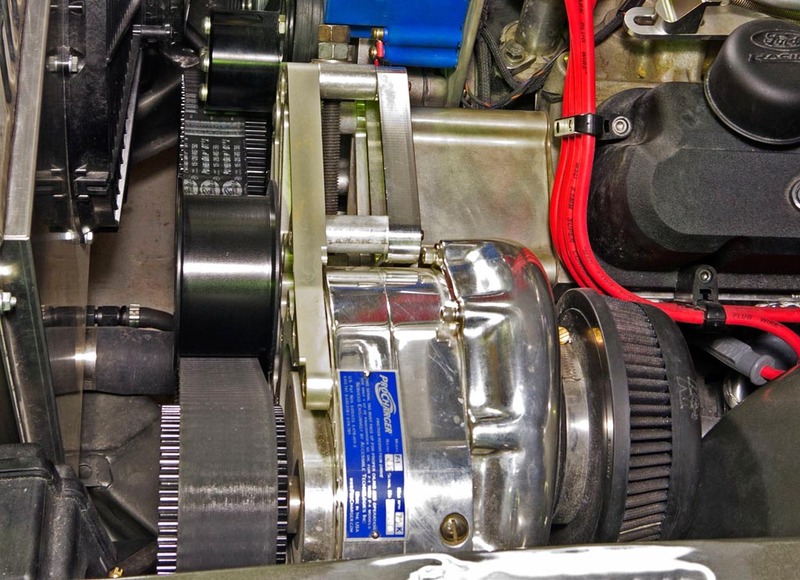 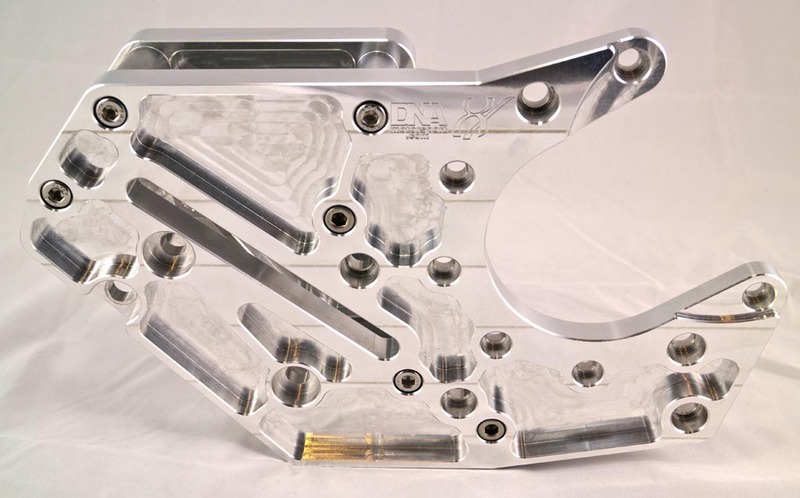 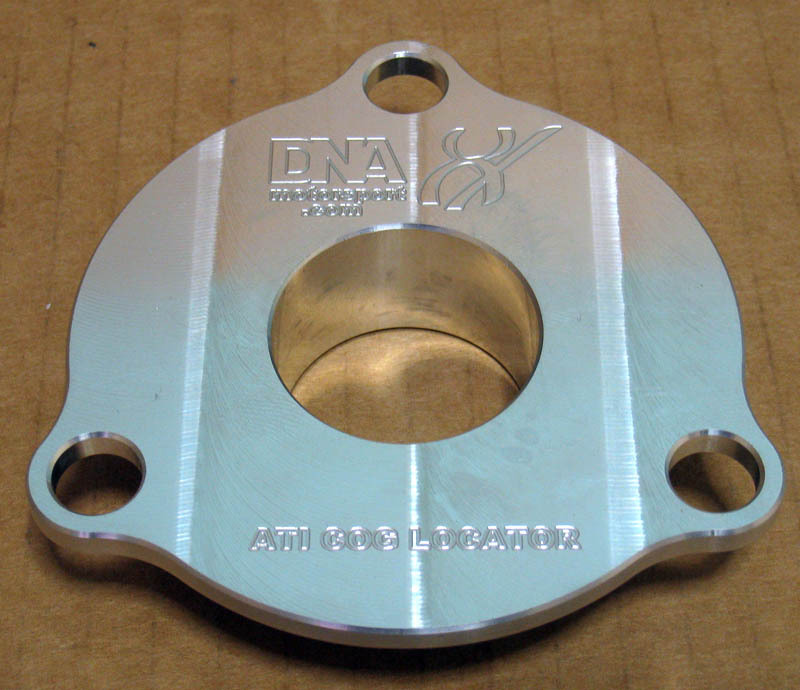 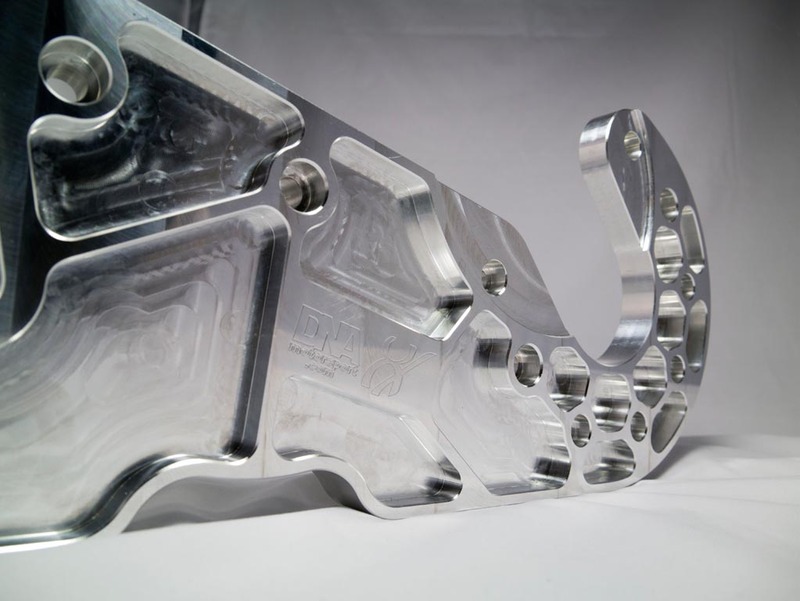 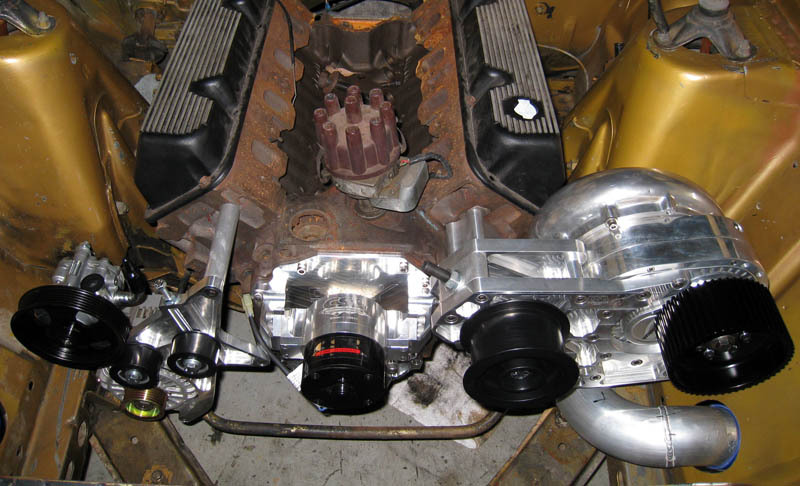 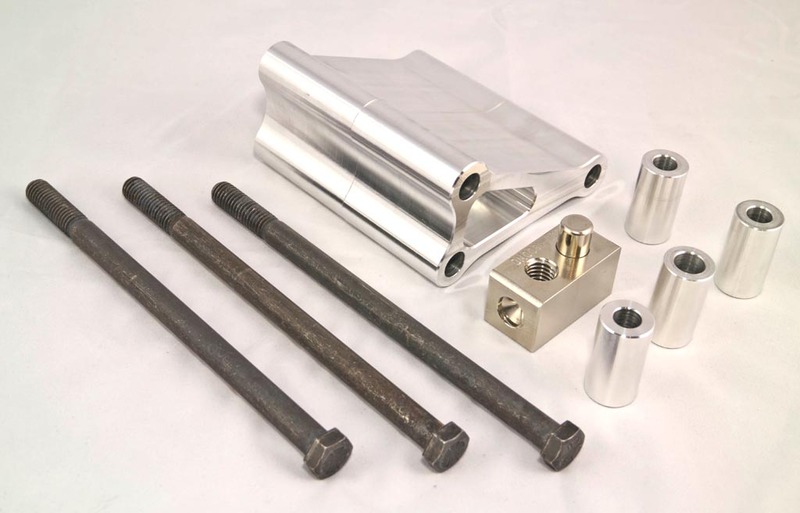 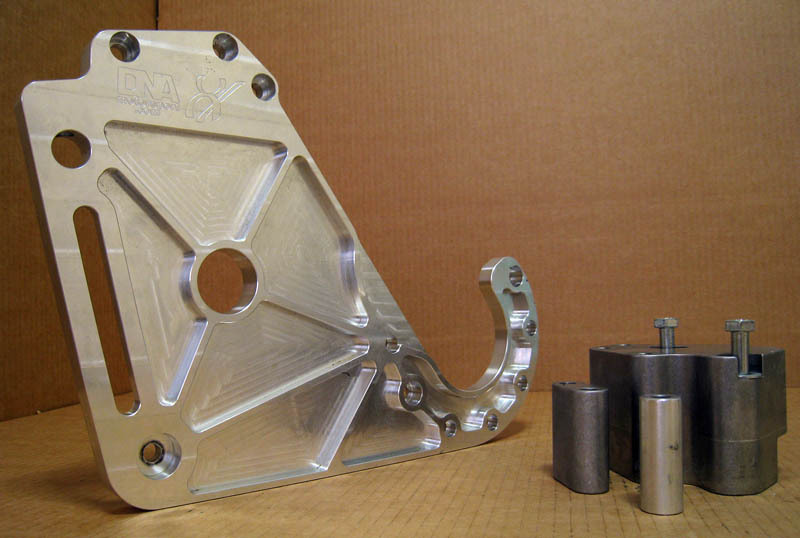 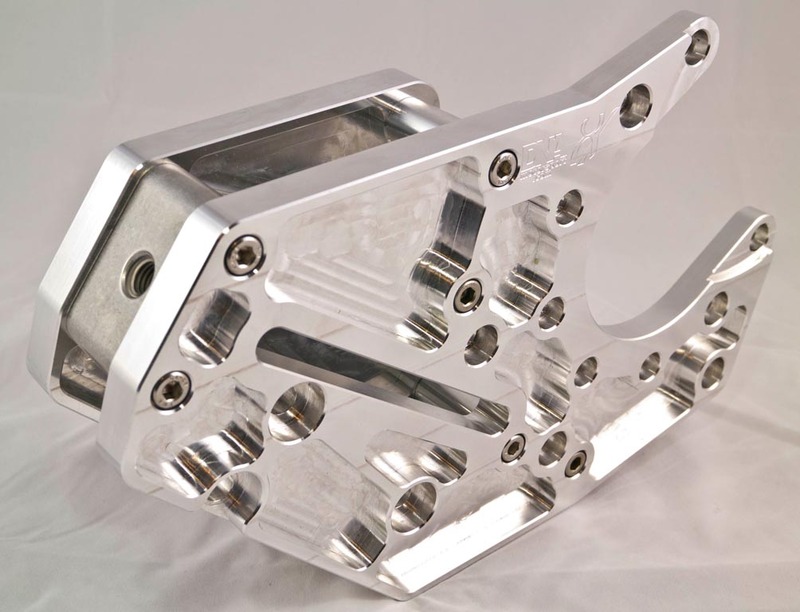 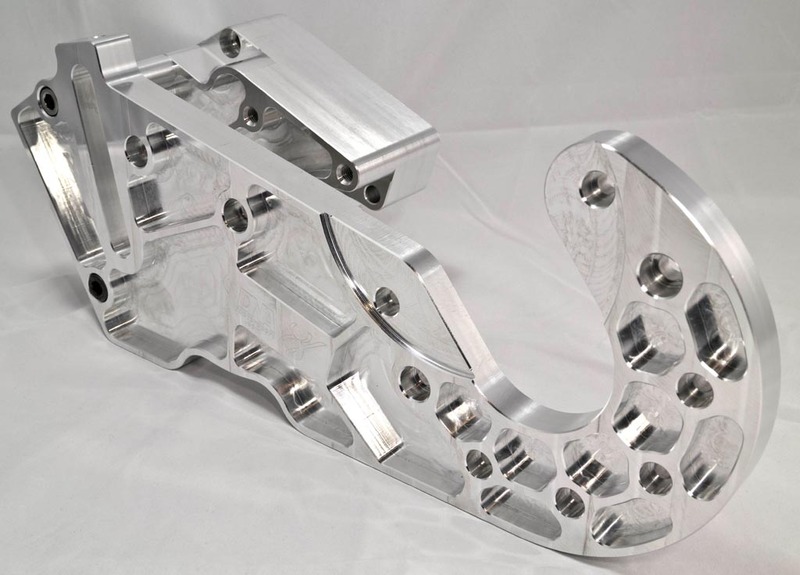 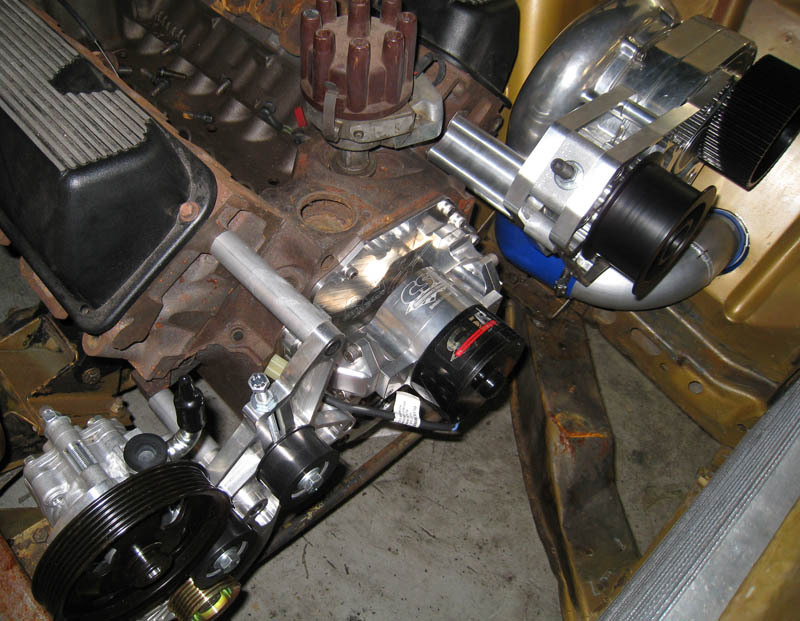 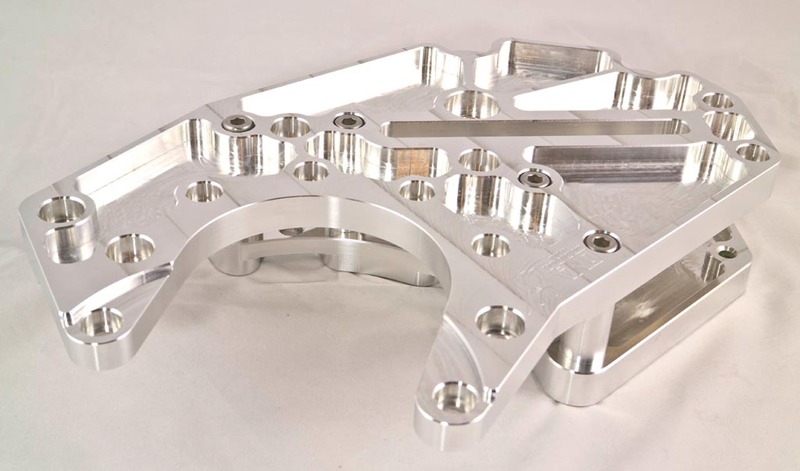 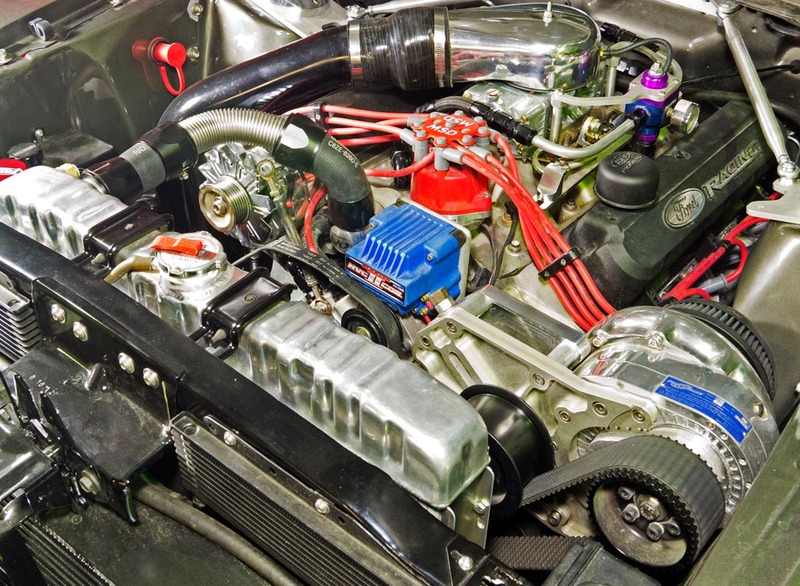 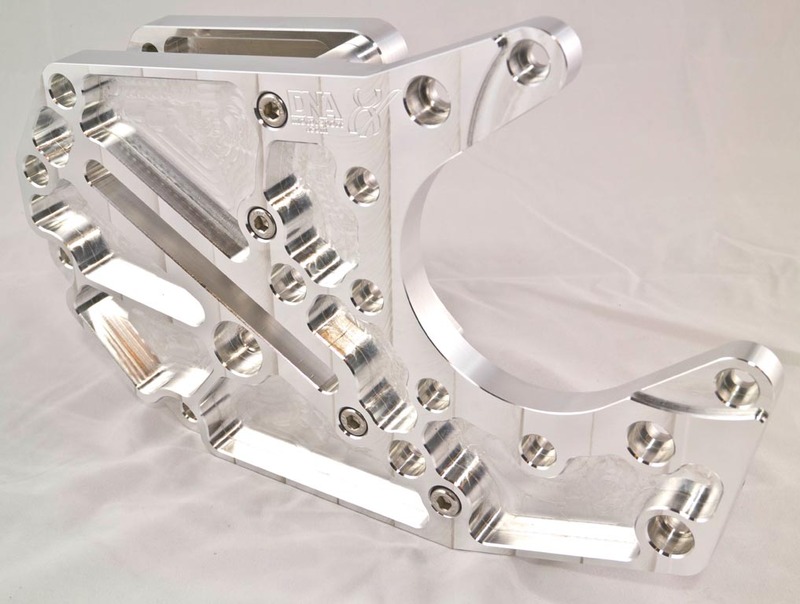 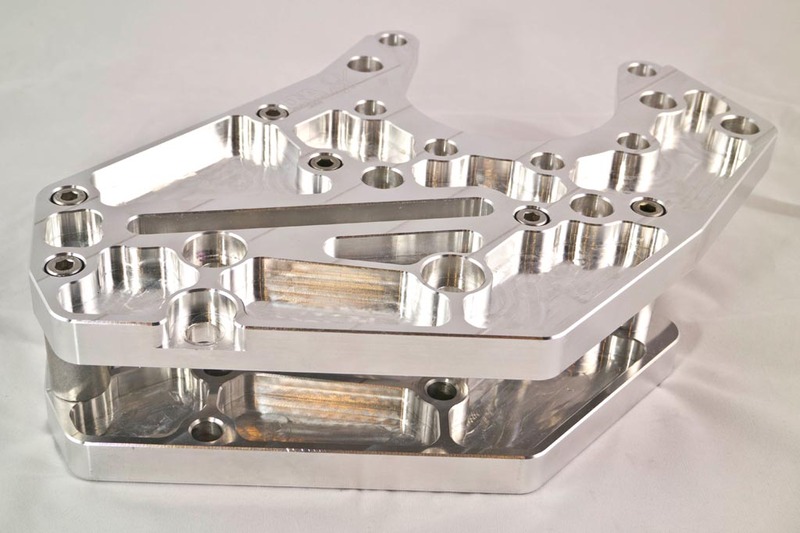 We have several custom made brackets suitable for mounting ProCharger units onto many popular engines. 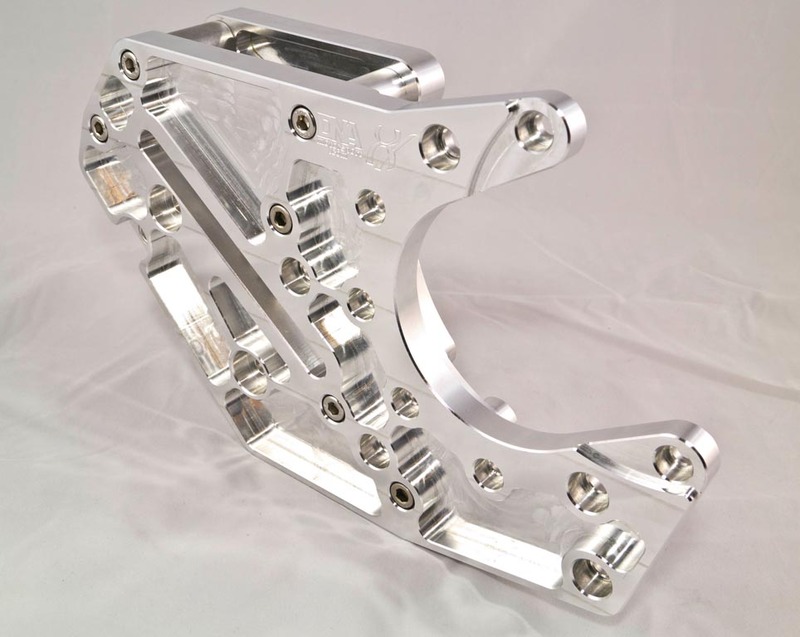 With these brackets you can mount the ProCharger without cutting the guard / fender unlike with the standard ProCharger brackets. 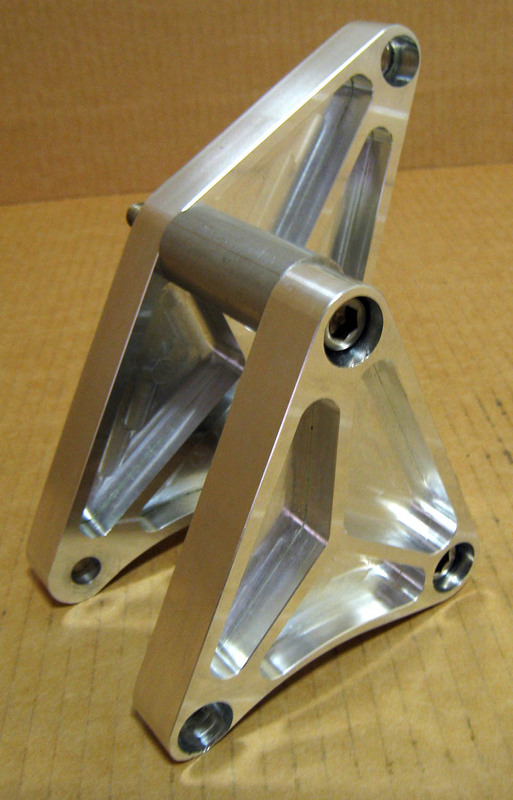 Includes the bracket set, spacers, stand-off / tower (to mount onto the engine), stainless steel bolts, nuts, etc. 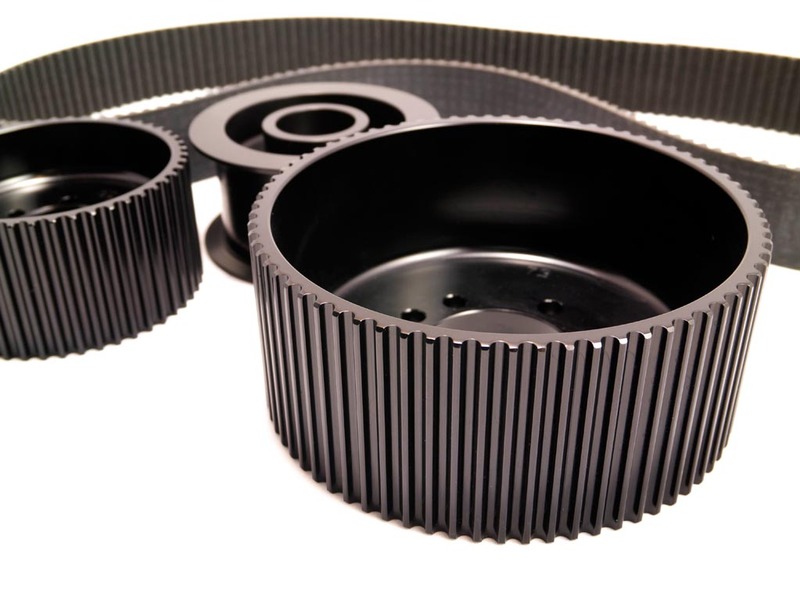 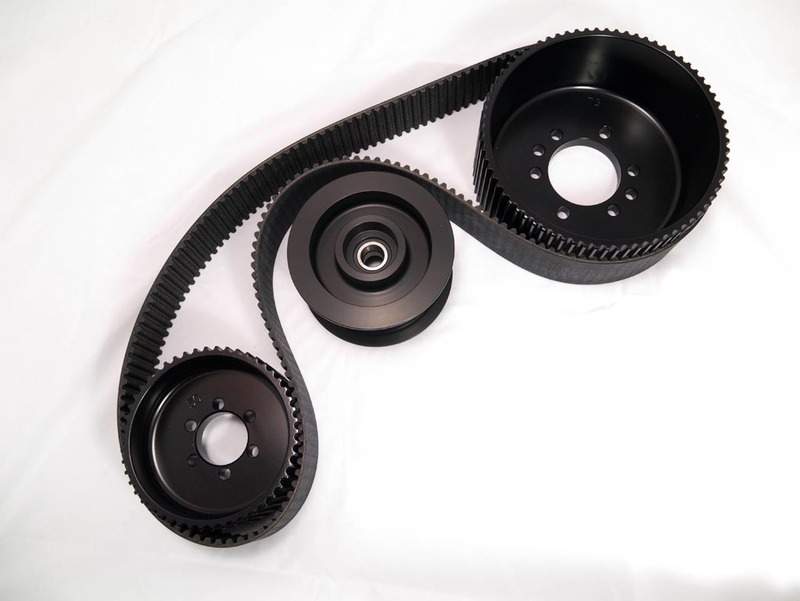 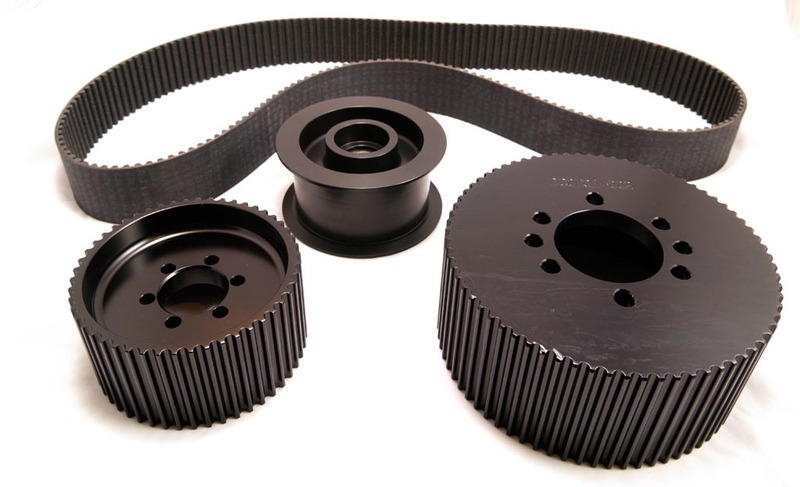 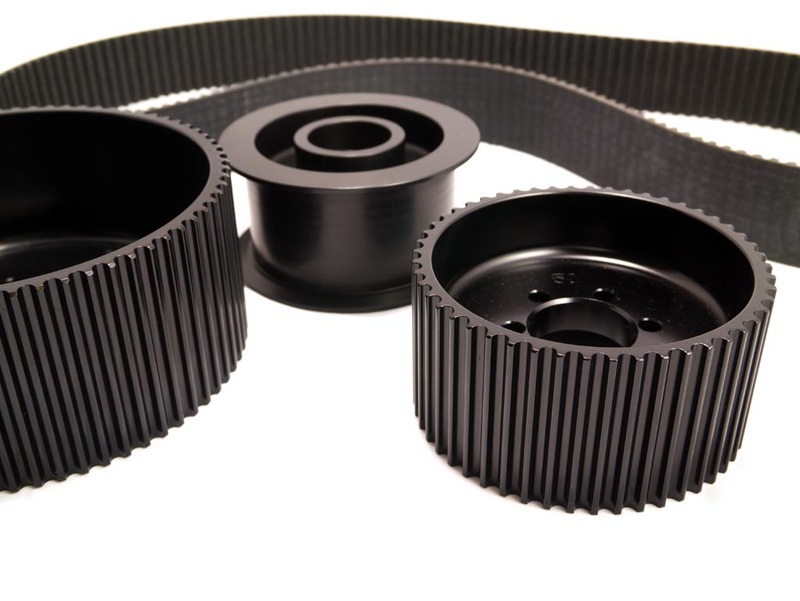 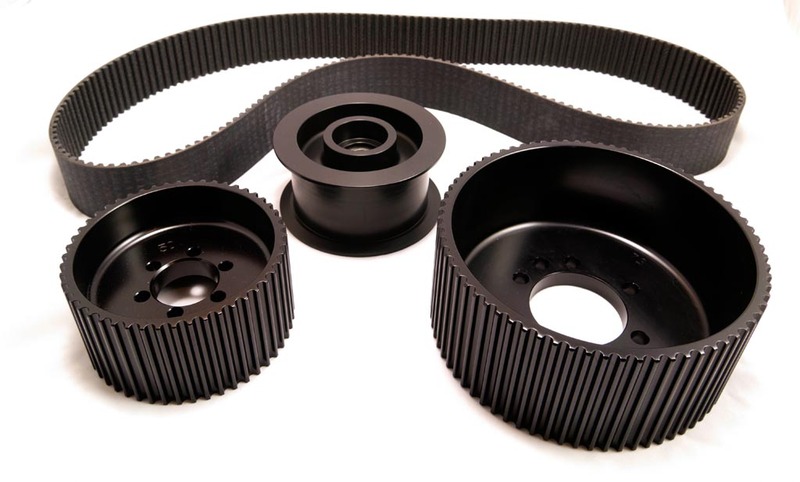 Pulleys and belt for use with most bracket kits.